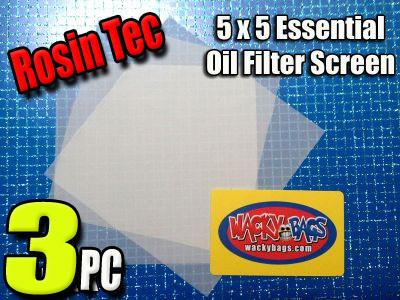 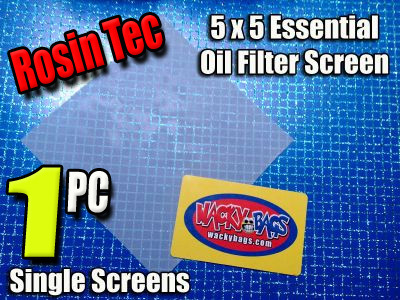 These square filters measure 5"X5" Perfect for use with any Mason jar or Oil extractor. 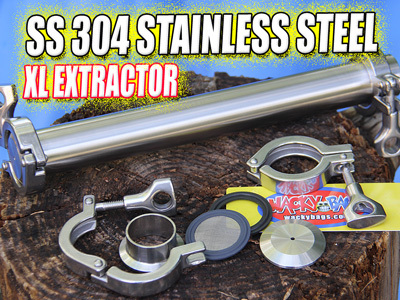 Unlike Plastic extractors Stainless steel is Food Grade, Dishwasher safe and Solvent resistant which makes it perfect for oil extraction. 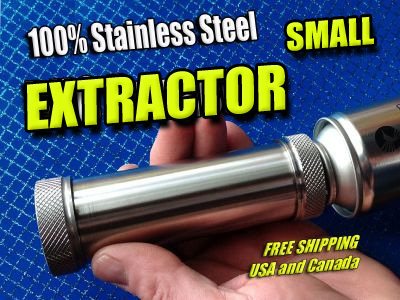 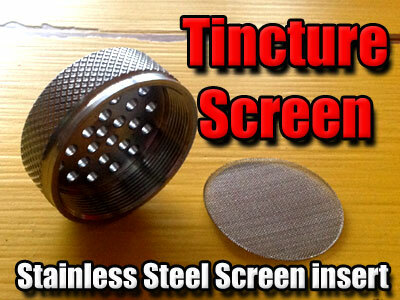 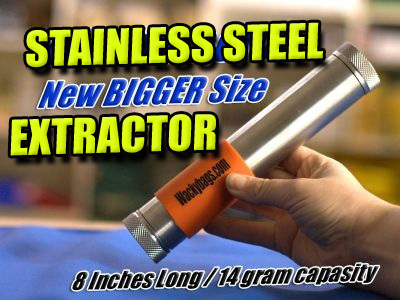 Glass extractors can crack or chip, This Stainless steel extractor will last a lifetime. 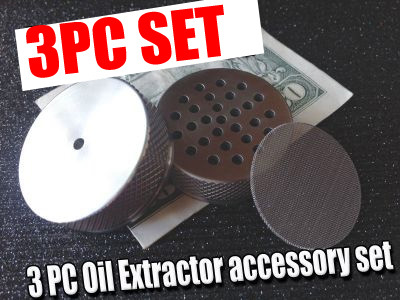 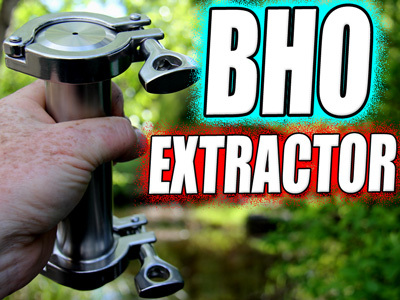 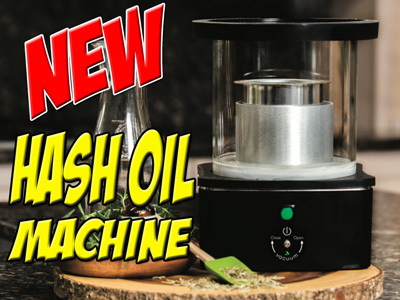 Short Decription Stainless Steel Honey Oil Extractor. 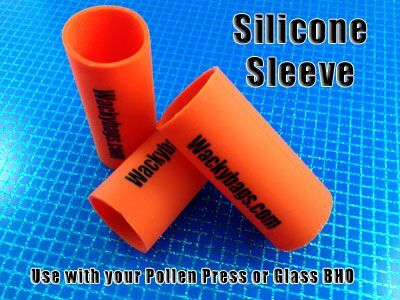 Protect your hand from the cold with a fitted Silicone grip.